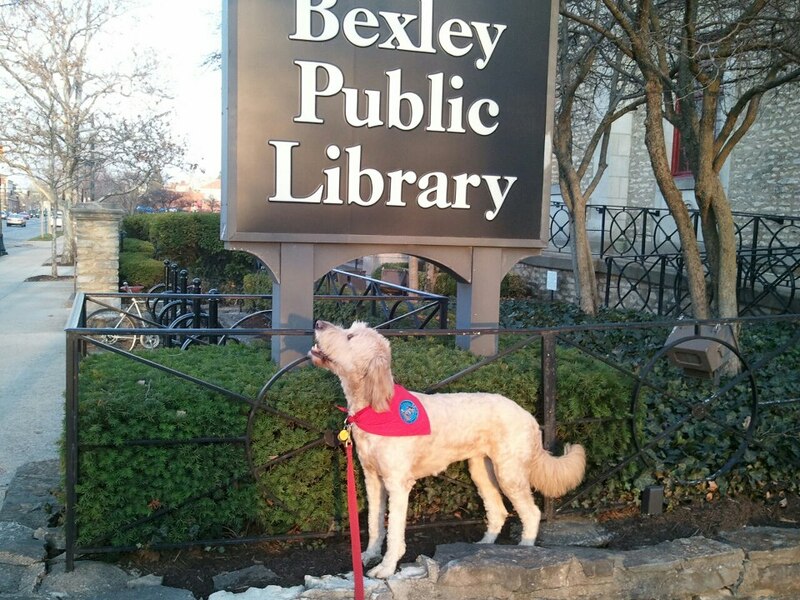 Friday ­ and Saturday: 9:00 a.m. - 6:00 p.m.
Sunday: 1:00 p.m. ­ 5:00 p.m.
Bexley Public Library is located in the heart of Bexley at the intersection of Cassady Ave. and Main St. 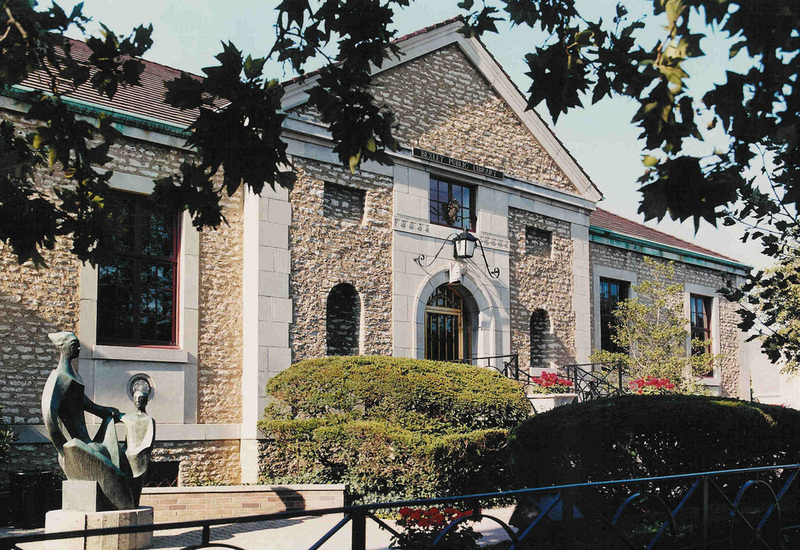 Within walking distance of the shops and restaurants that line Main Street as well as Bexley’s residential neighborhoods, the library serves as community learning center and gathering place. 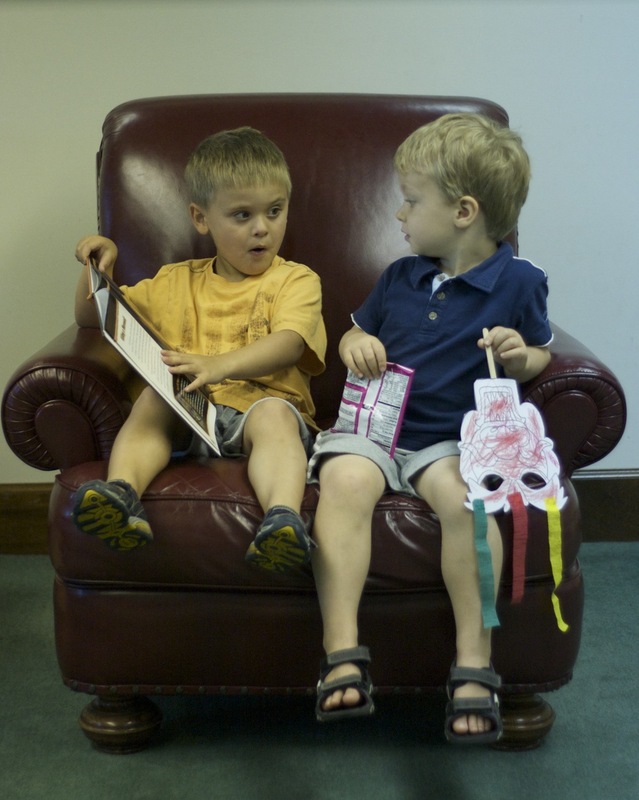 We provide access to a variety of resources, programs, and services for children, teens, and adults. 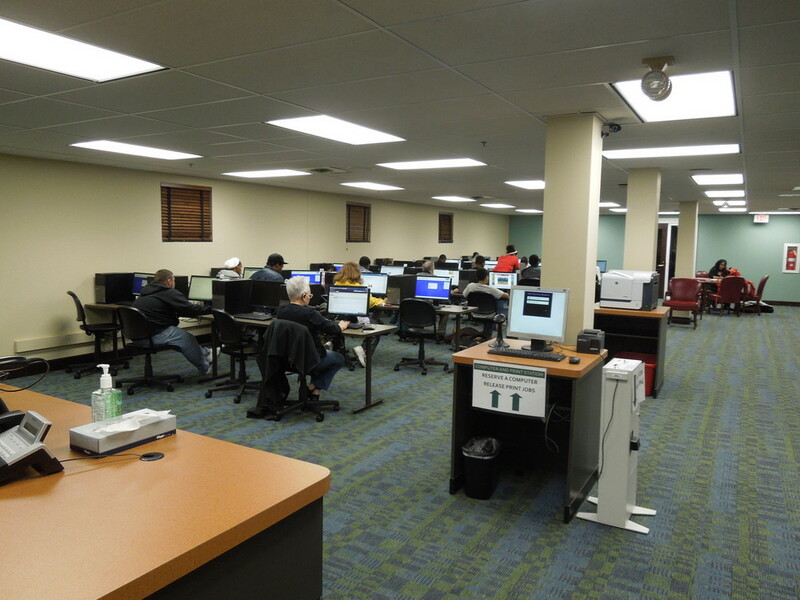 In addition to our print collections, we have an extensive collection of music and movies, a Technology Center with 24 public computers, a Creation Station with two iMac computers for photo, video, and music editing, wifi throughout the building, and 24-hour online access to our catalog and research databases. We have something for everyone, so stop in and check us out.